Our easy to dose Key Lime Mints were designed to make your feel great and help your breath smell even better. 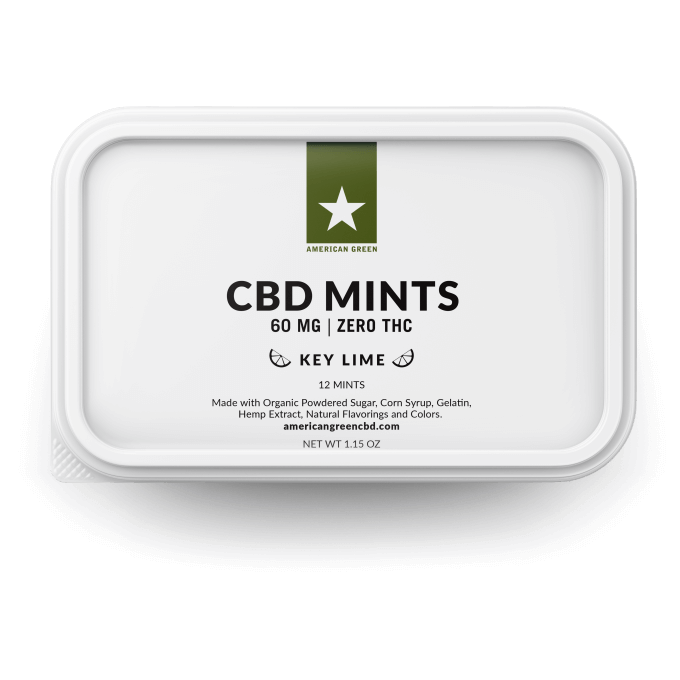 These Mints are the perfect option for obtaining a small dosage of CBD that you can take anywhere without any worries. They contain 5MG of CBD each and are THC-Free. 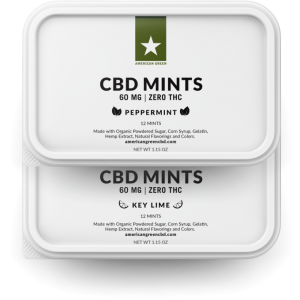 You may also be interested in our Peppermints or our CBD Mints Bundle with contains both flavors (Key Lime and Peppermint). You can view all of our CBD Mints HERE. Ingredients: Organic Powdered Sugar, Corn Syrup, Gelatin, Hemp Extract (5mg per mint), Natural Flavorings and Colors. Directions: Take 1 mint every 4-6 hours as needed. 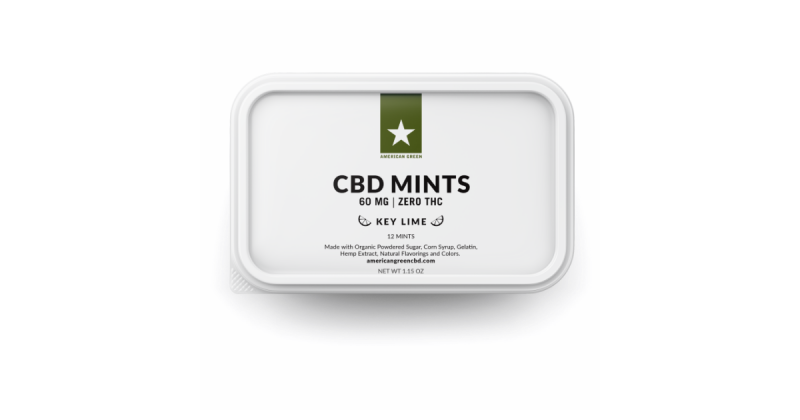 What is in our CBD Key Lime Mints? Our Key Lime Mints are made with Organic Powdered Sugar, Corn Syrup, Gelatin, Hemp Extract (5mg per mint), Natural Flavorings and Colors. Will this product get my high? No, all of our CBD Mints are made with 99.5% pure CBD isolate. They contain 0.00% THC ( the Cannabinoid found in Marijuana that gets folks high). 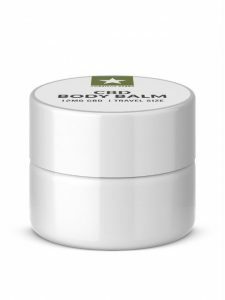 CBD Mints are the perfect option for people who want to take small controlled dosages of CBD on the go. Our mints conveniently contain 5MG each with a package that fits in your pocket. How many mints should I take at once? We recommend taking 1 mint every 4-6 hours as needed. Our CBD Mints are covered by our 30 day satisfaction guarantee. If you are not happy with your purchase you can request a full refund within 30 days of your order date. Yes, we offer CBD Mints as a product in our wholesale program. Such a gem taking two (for me 2 works best) before bed. My mind could be spinning and I slip two of these in and I’m conked out for the whole night. I wake up refreshed and alert (unlike sleep aids). These are tasty and help me to relax! 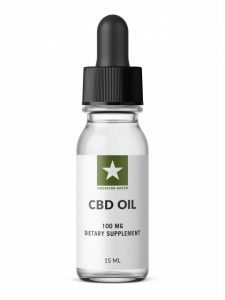 If you are wanting to try cbd oil, this is the best way to start. Works really well and relief lasts for hours. These really work!! Easy to open container, tasty mint and the effect lasts for hours.. Highly recommend!! This product is really helping me, helps to sleep and get thru the day with my chronic back pain. Shipping is SUPER fast and never had a problem getting them. Looking forward to trying the capsules. The mints are excellent and will stay as a stable in my arsenal against pain.